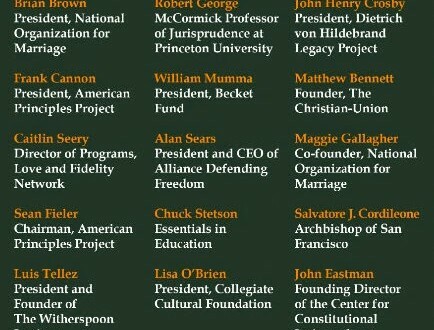 NOM Forms Secretive New Anti-Gay Supergroup With Archbishop Cordileone - Joe.My.God. Writing for the HRC’s NOM Exposed blog, Jeremy Hooper reports that that NOM has formed a shadowy new anti-gay supergroup in partnership with the Becket Fund, Alliance Defending Freedom, San Francisco Archbishop Salvatore Cordileone, and the Witherspoon Institute, which was the primary funding source for the debunked Regnerus study. The new coalition is called the Princeton Group, presumably because its organizational meeting was held last week in Princeton, New Jersey.